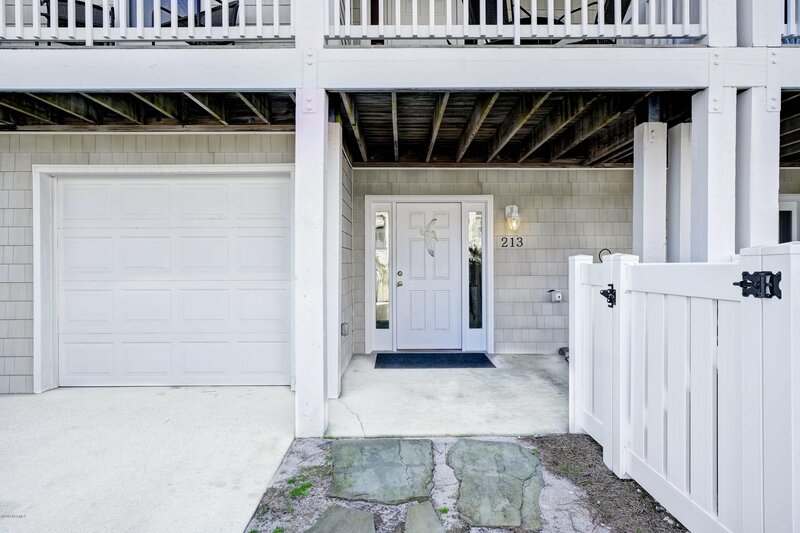 Showings start 2/4. 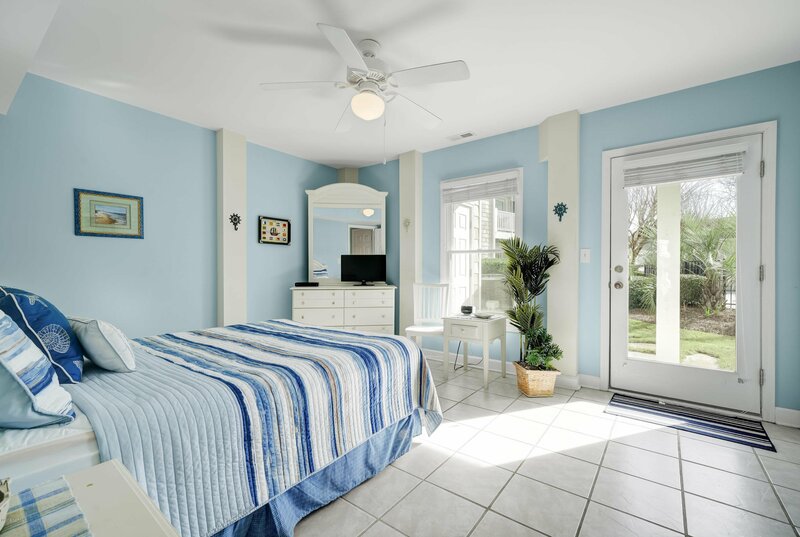 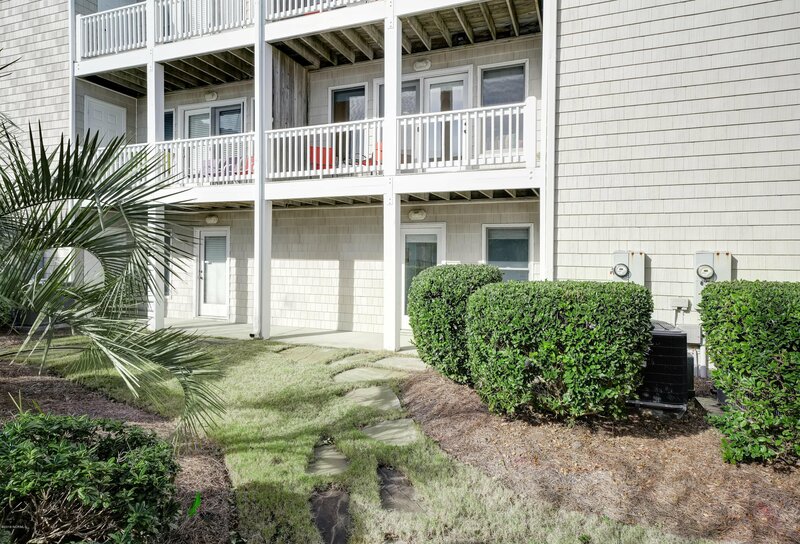 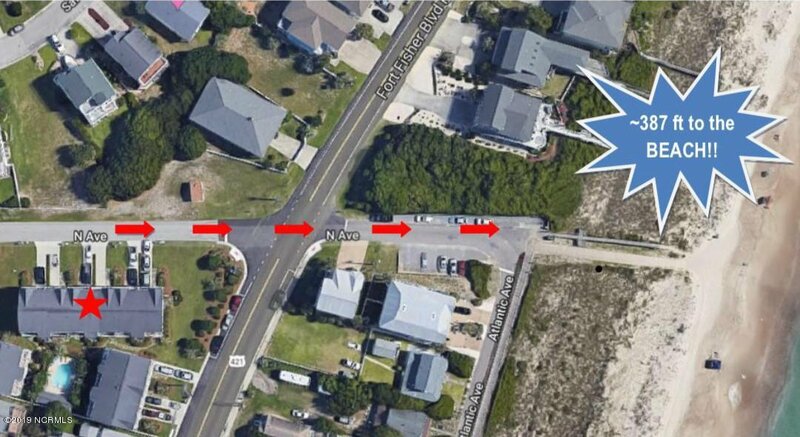 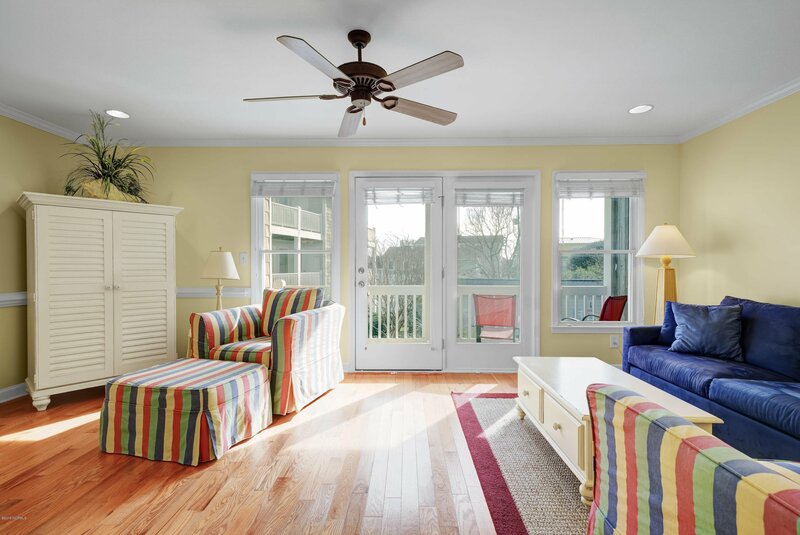 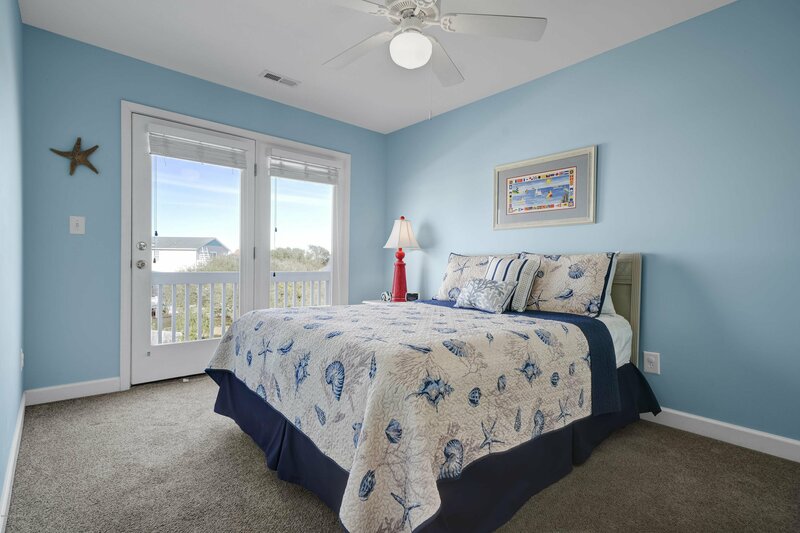 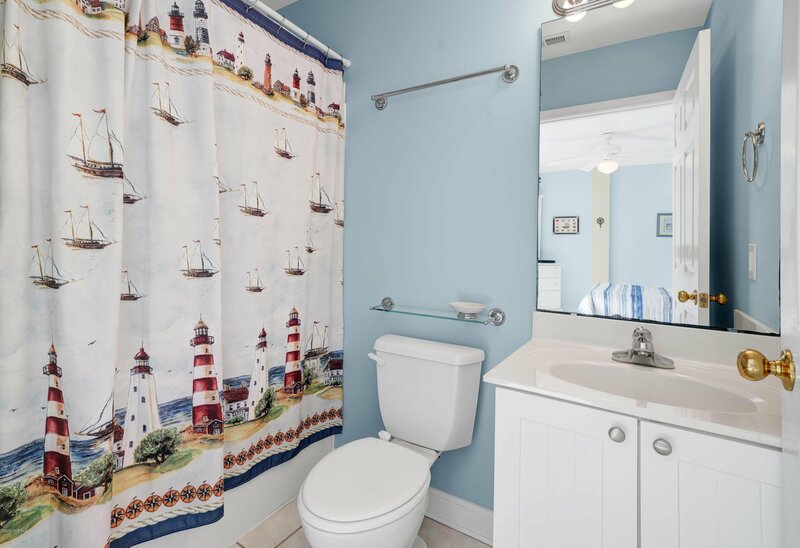 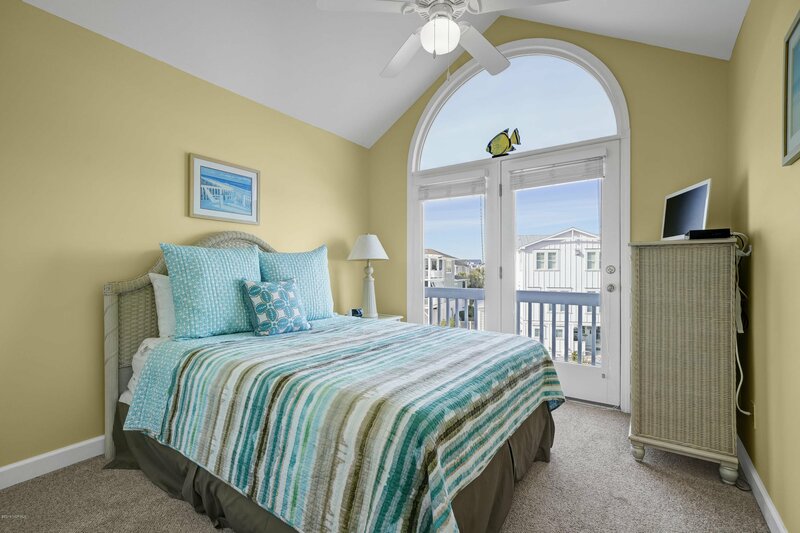 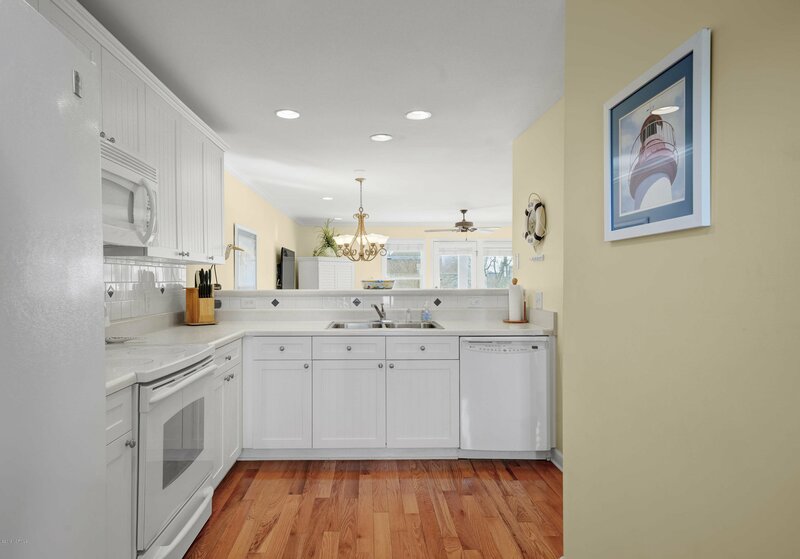 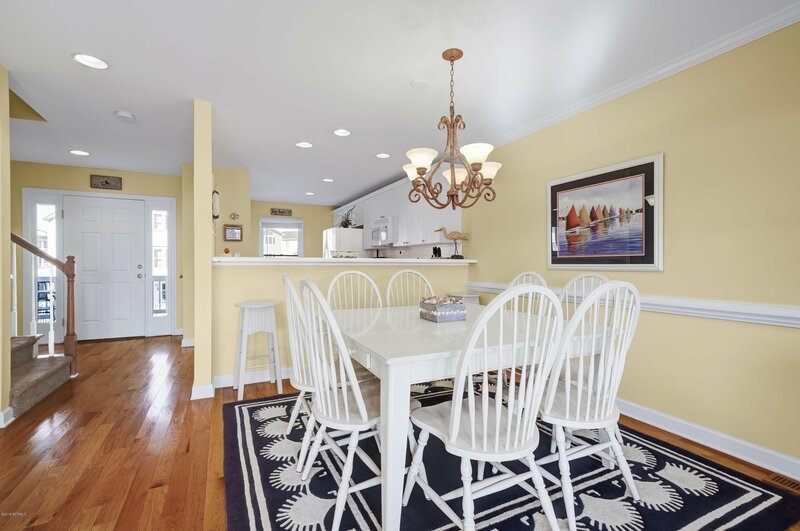 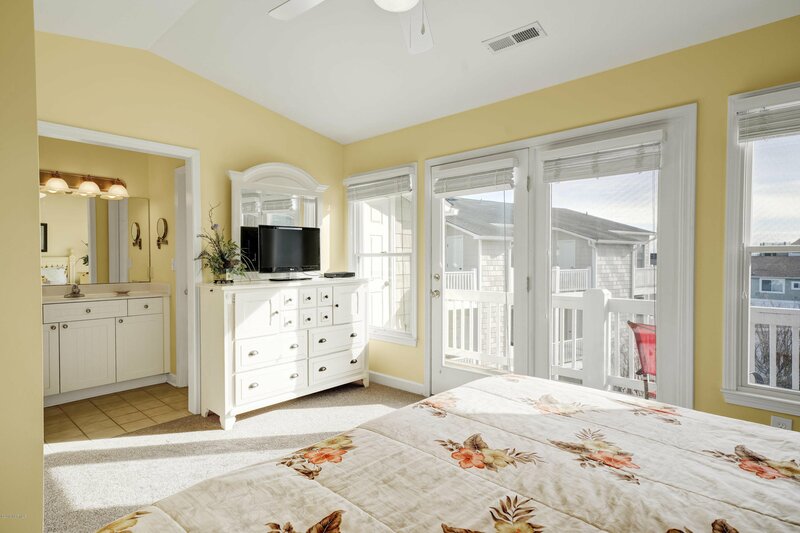 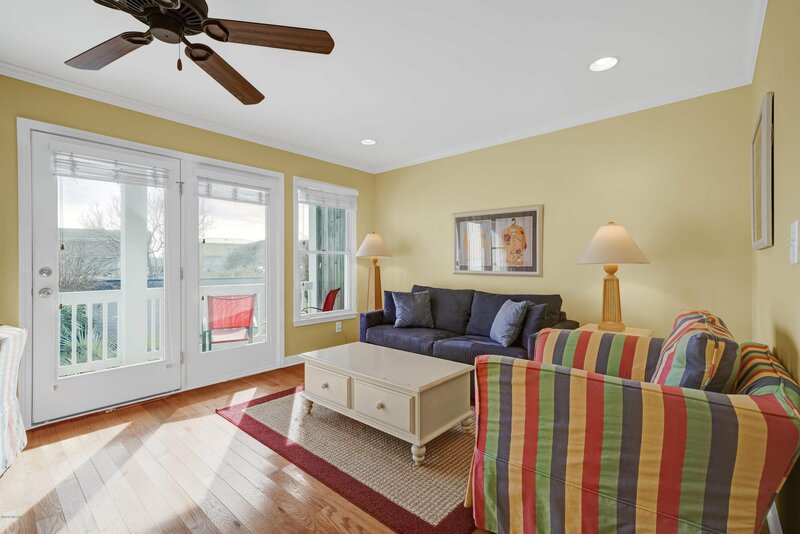 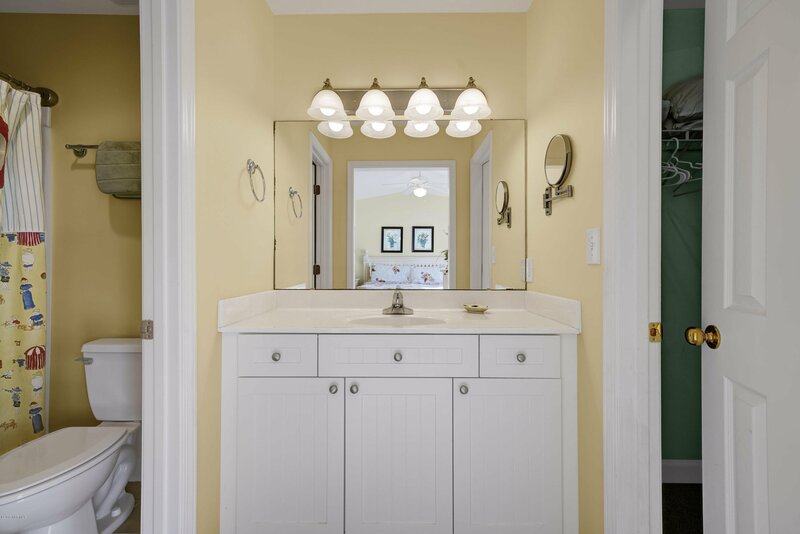 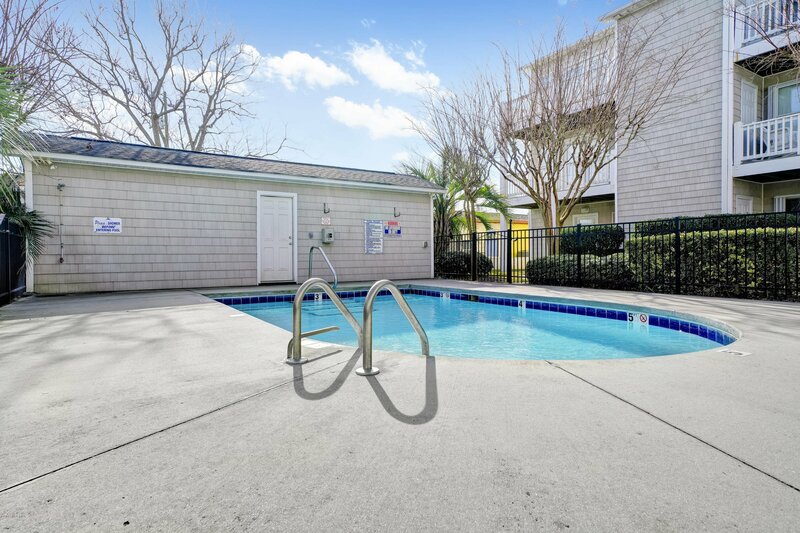 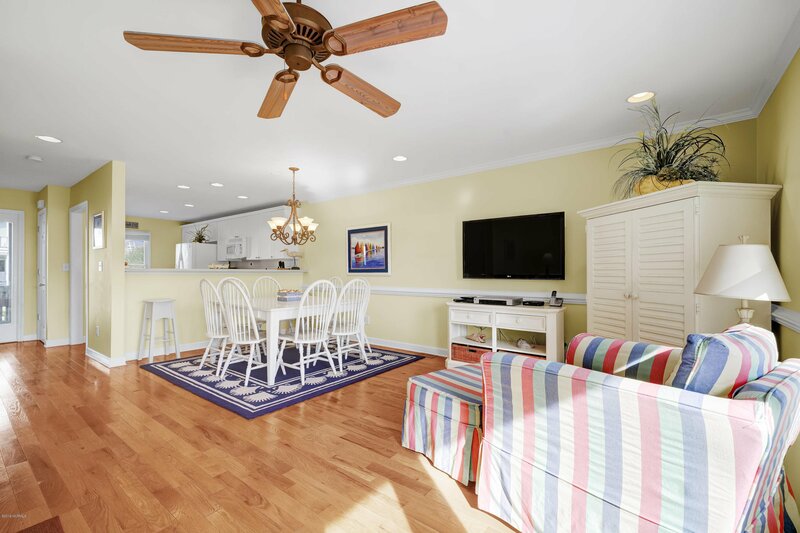 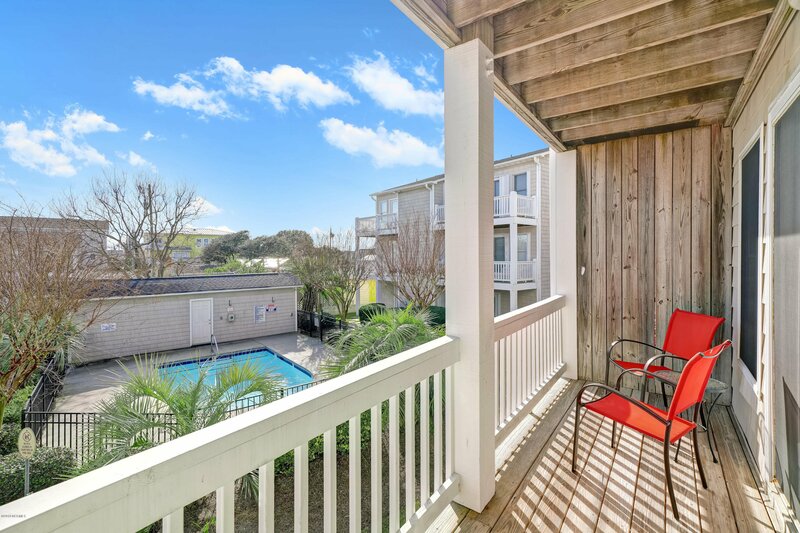 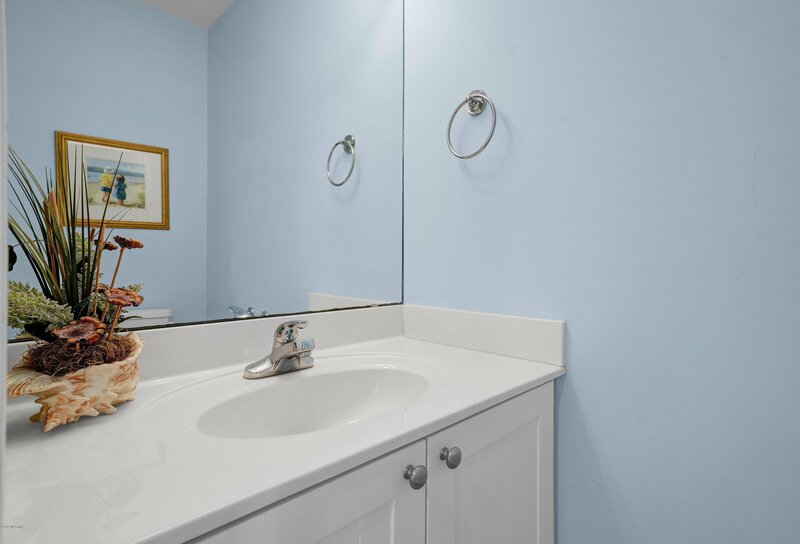 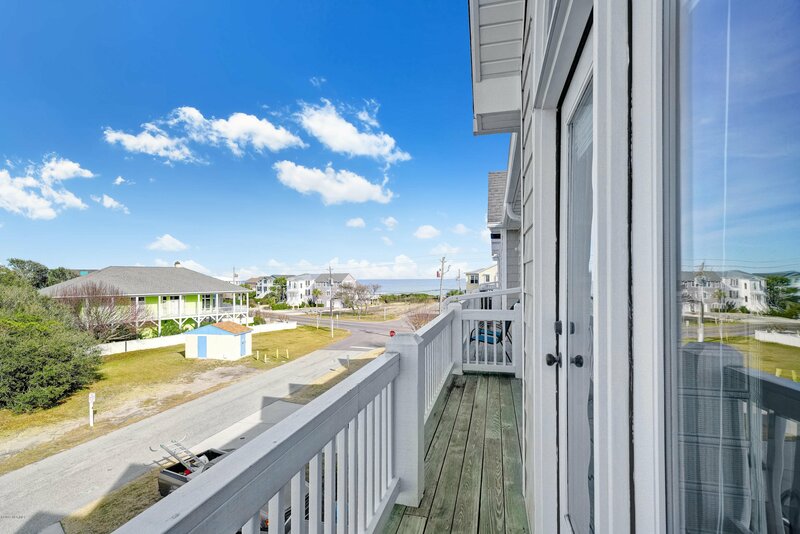 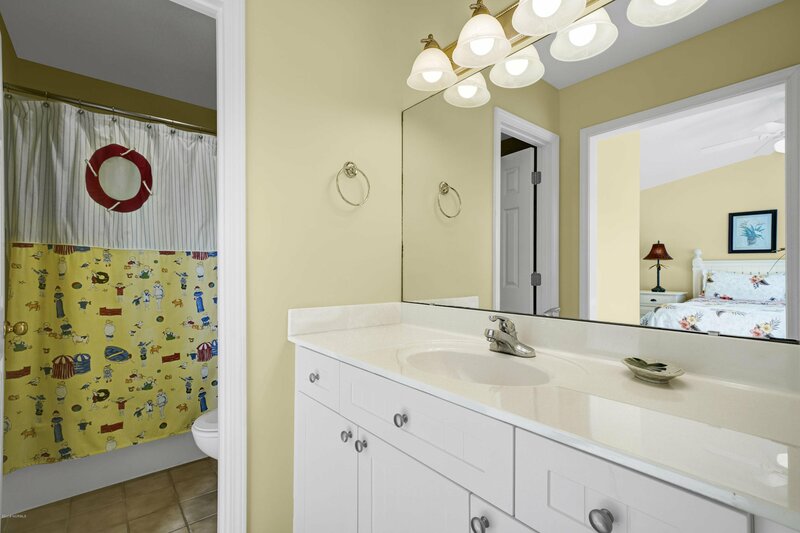 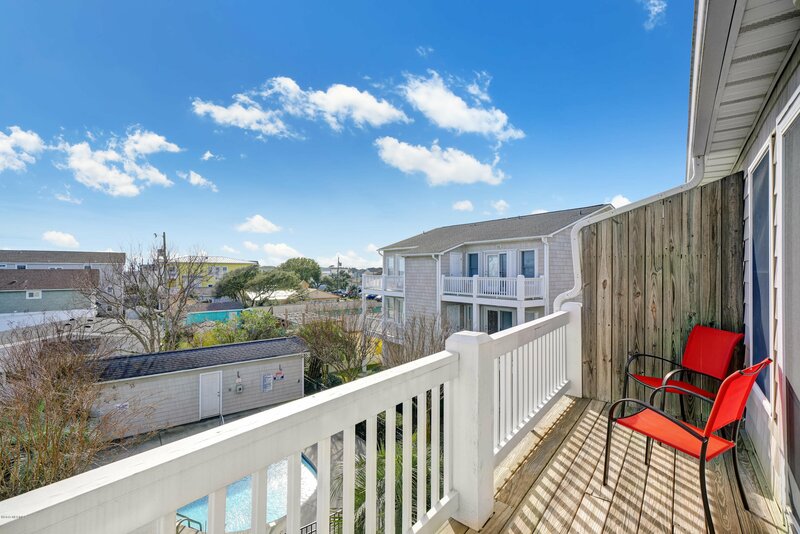 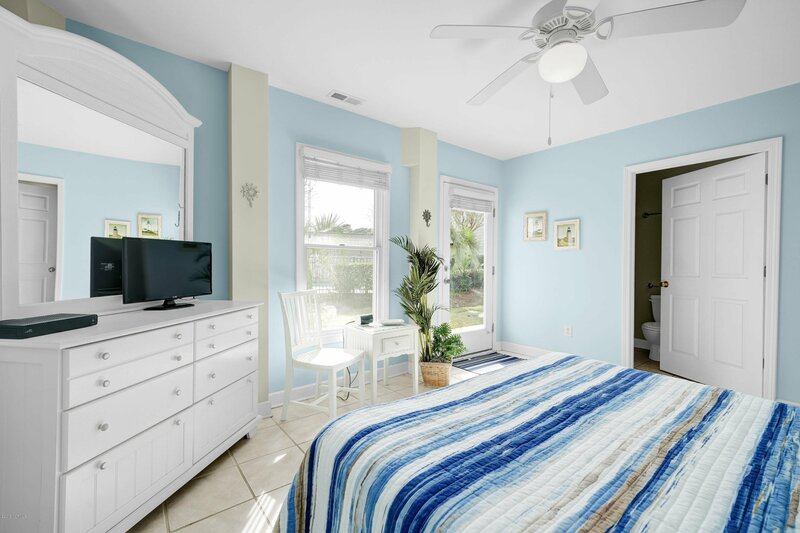 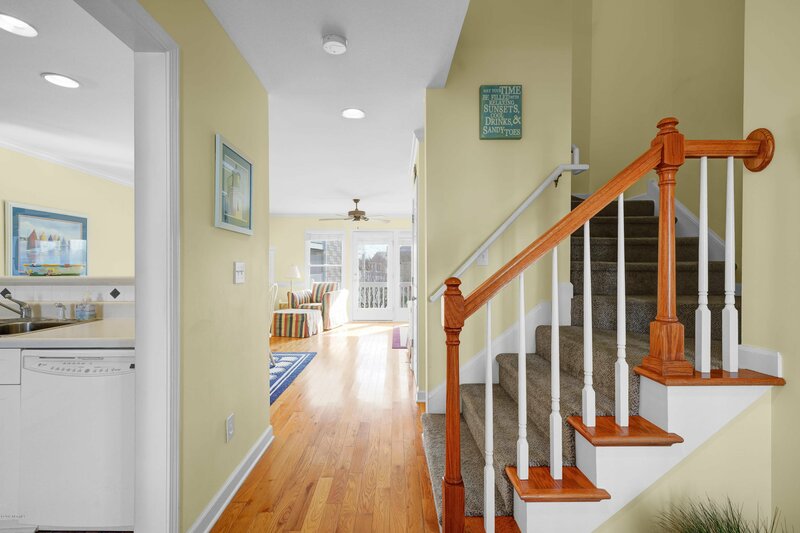 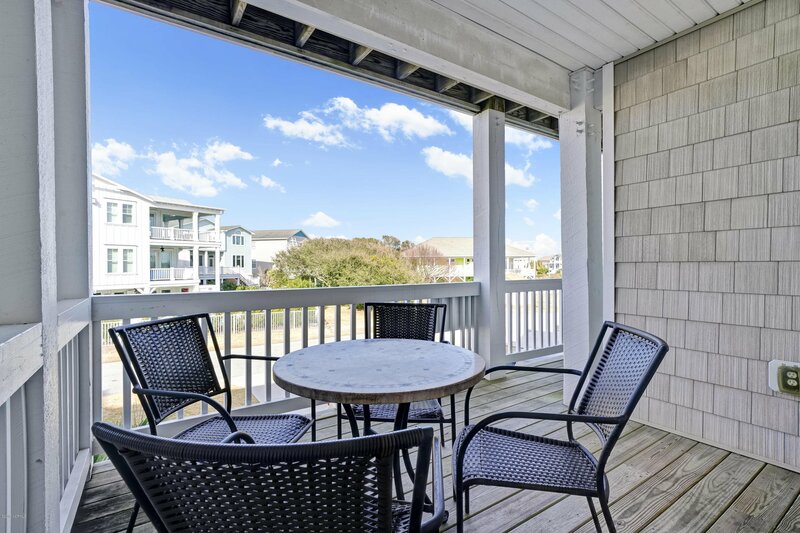 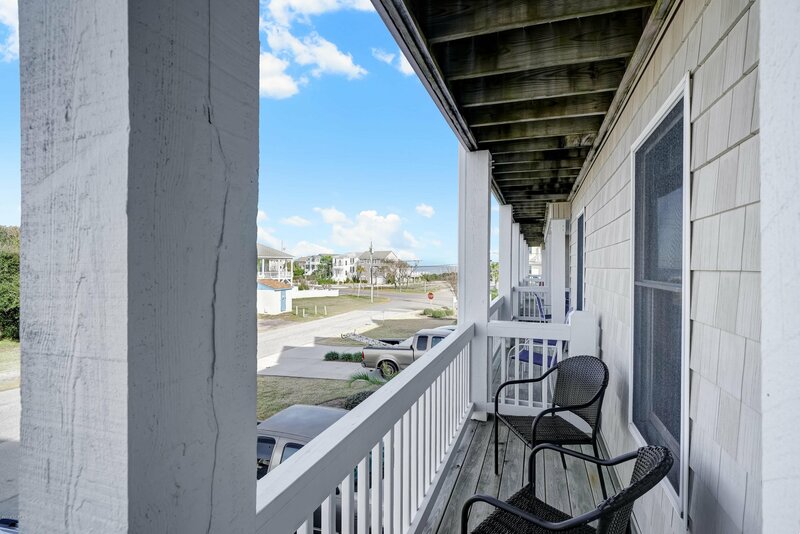 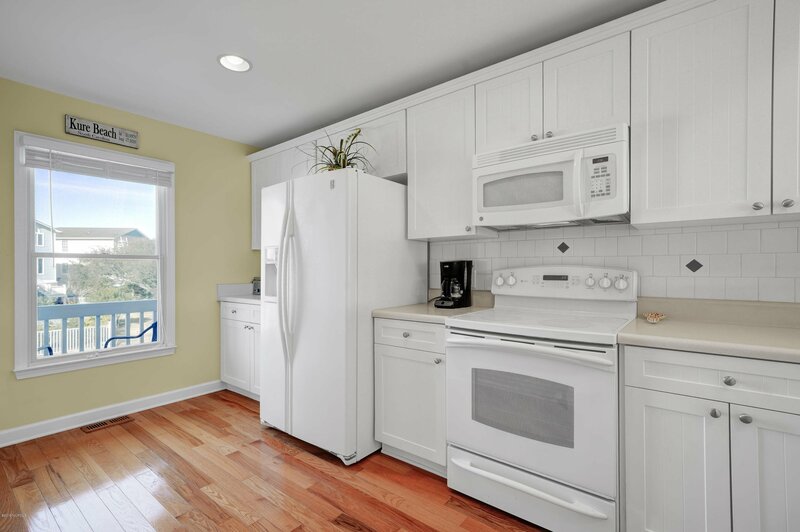 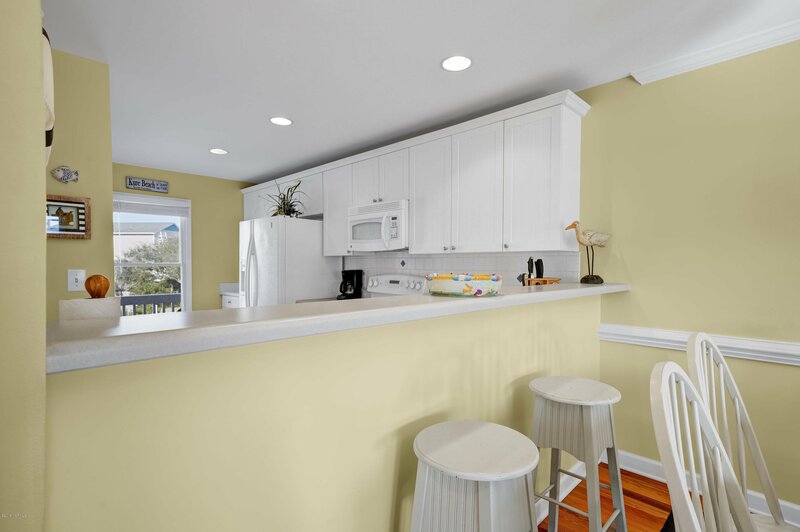 Fully furnished 4 bedroom townhome located in the heart of family friendly Kure Beach convenient to public beach access and Kure Beach Boardwalk leaving you a short stroll to restaurants, community park, fishing peir and more. 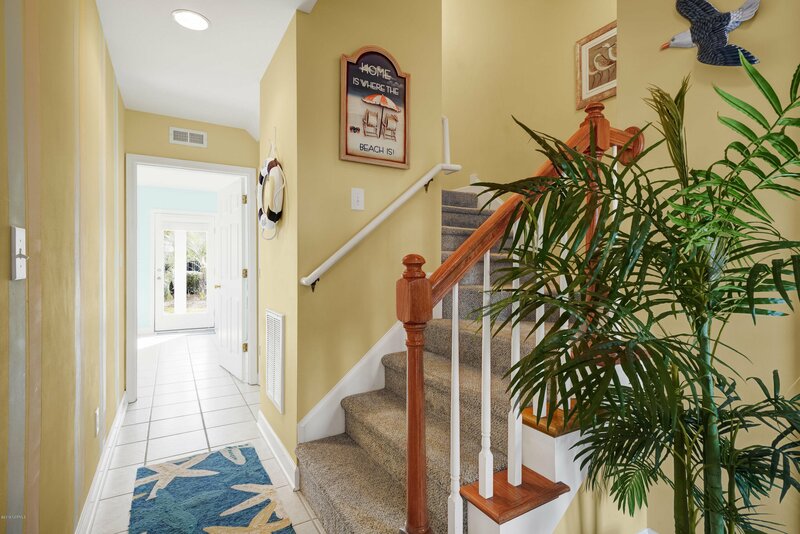 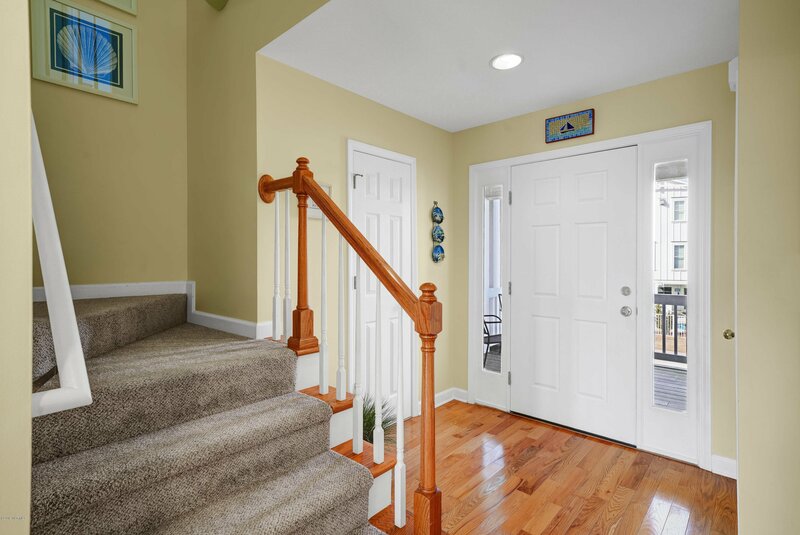 Property offers multiple decks, community pool, garage, plus it's located out of the flood zone. 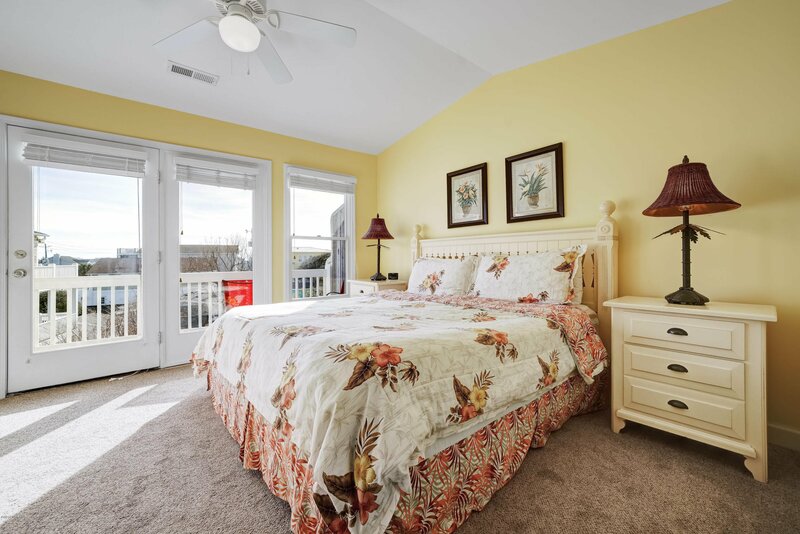 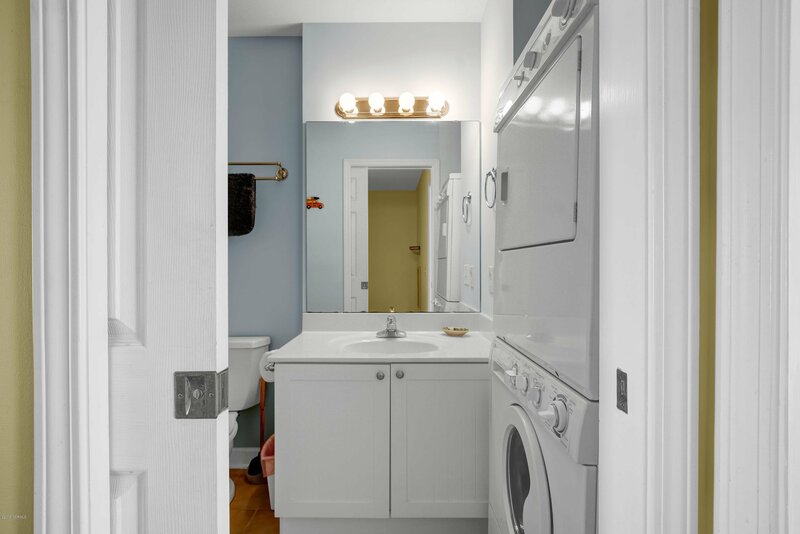 3 levels offers ground level bedroom with full bath, 3 bedrooms on top level and main living area on the 2nd level. 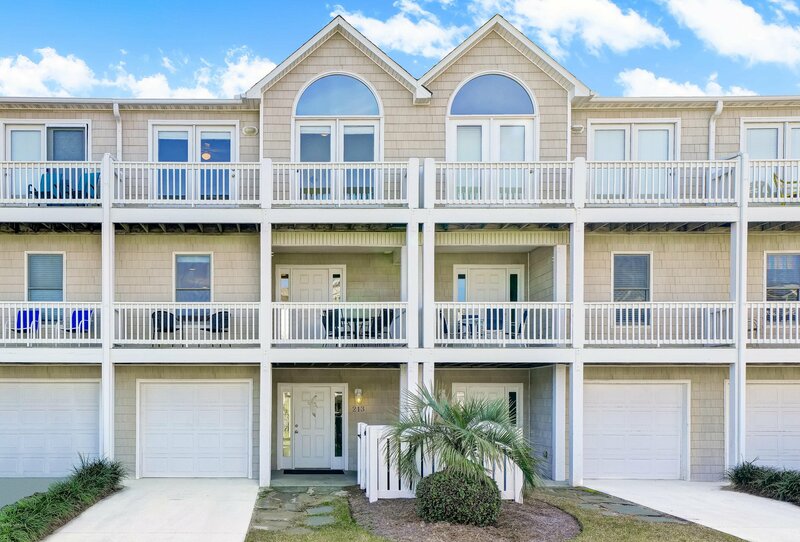 Listing courtesy of Bluecoast Realty Corporation. 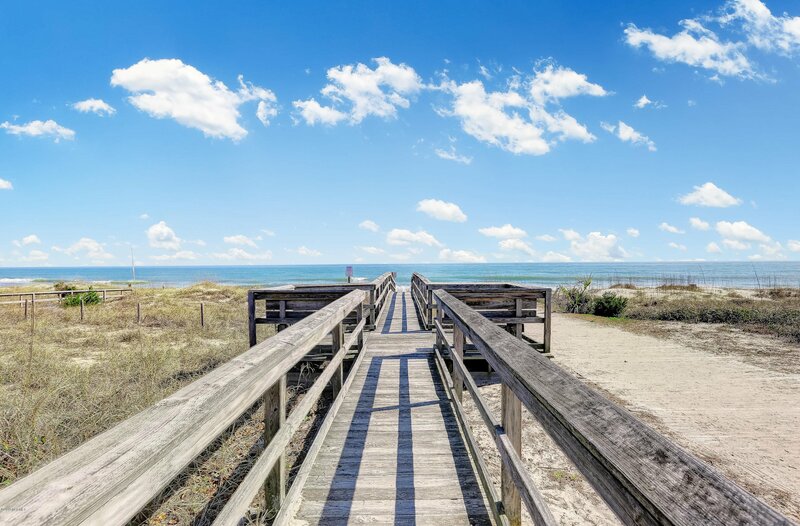 Selling Office: Living Seaside Realty Group.